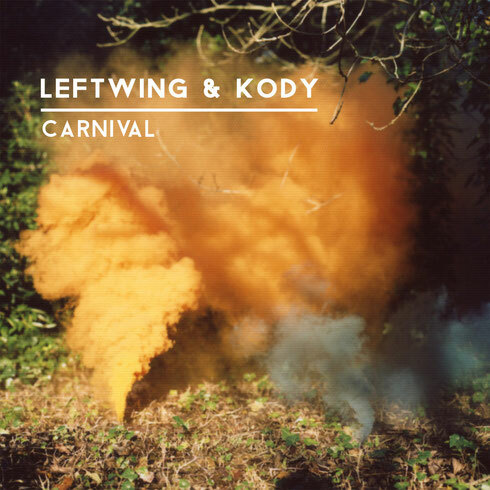 UK duo Leftwing & Kody are next to arrive on Hot Since 82’s Knee Deep In Sound imprint with three dark and bassy house tracks. The duo have been making waves following their emergence in 2012. 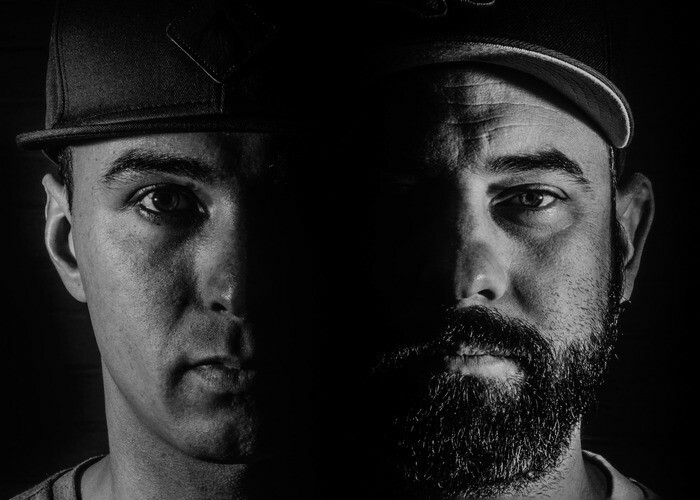 A mere year after pairing up they were nominated for ‘Best Breakthrough DJ’ in DJ Mag’s 2013 awards, and since then have been making regular Beatport Top 10 appearances, as well as working alongside artists such as Romanthony, Todd Terry and Roger Sanchez. Marking Knee Deep’s 15th release, the London-based producers are now part of a roster featuring Cristoph, The Scumfrog, Okain, Steve Lawler and label boss Hot Since 82. First up, ‘Carnival’ pairs a fuzzy hook with a purring low-end as vocal murmurs and synth melodies resound away on top. ‘Control’ then delivers shuffling percussion whilst sinister atmospherics contribute to drawn out build-ups that erupt into a dancefloor-focused frenzy. Tying it all together, ‘Crazy’ demonstrates the duo’s knack for rhythmic drums and edited vocals in a production that very much lives up to its name.